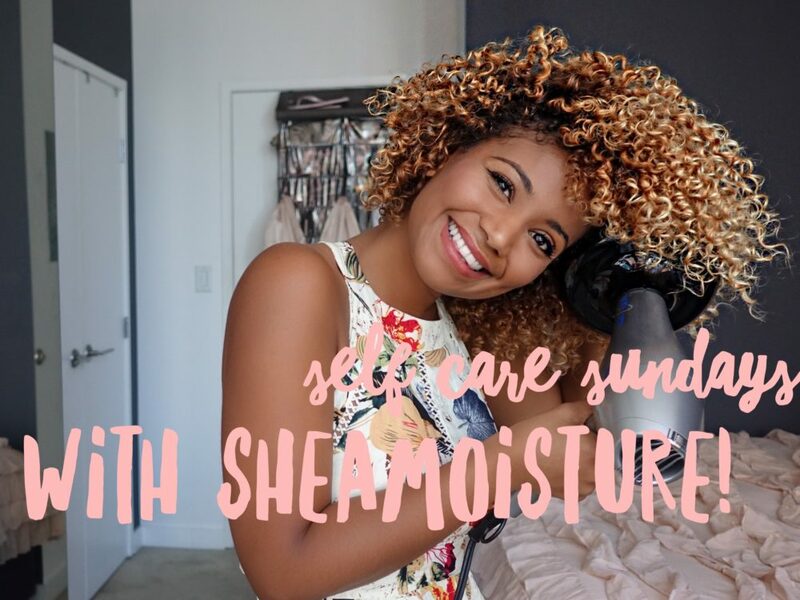 Own By Femme - [BEAUTY] SELF CARE SUNDAYS FEATURING @SHEAMOISTURE! Welcome to my first ever episode of Self Care Sundays where we get to explore new and different self care practices. In this episode I partnered with one of my favourite brands, SheaMoisture, to show you guys my typical morning routine using all my go-to products from their hair and beauty lines! This video is sponsored by SheaMoisture. All opinions are my own! See below for all product details and links to purchase! PREVIOUS[FASHION] GET THE LOOK: MUSTARD HIGH WAIST PANTS + BLACK MESH BODY SUIT FROM @MARCIANO! NEXT[TRAVEL] CABO SAN LUCAS FOR NEW YEARS 2017!